Chris Davis continued to rebound from his historic slump with a home run against the Red Sox today, as the Orioles blew out the defending champs 8-1. There are still nine games left on the schedule for April 15th, and we have the best bets of the day in our MLB betting rundown. Need help filling out your daily fantasy lineup? Check out our April 15th MLB DFS picks by clicking here. Milwaukee has taken three of the first four games against St. Louis so far this season. Of course, there are still 15 head-to-head matches left between these two division rivals. Tonight, the Cardinals will give the ball to Dakota Hudson, who struggled against the Brewers earlier in the season, allowing three home runs in 4.1 innings of work. In fact, Hudson has a career ERA of 6.24 and career WHIP 2.079 against Milwaukee. On the other side, manager Craig Counsell will look to Freddy Peralta in this matchup. 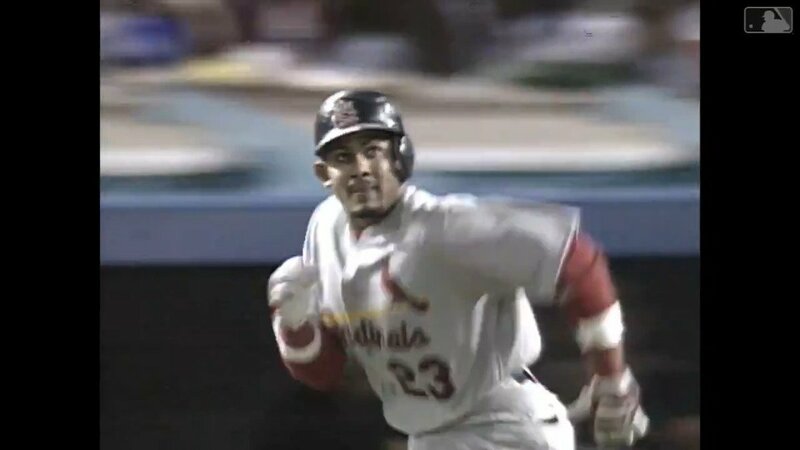 Peralta hasn’t had much success against St. Louis either, with a career ERA of 7.00 against the Cardinals. In addition, Milwaukee has finished OVER in 66.7 percent of their home games this season, while St. Louis has gone OVER in 80 percent of their road games. The total is set at 9.5 runs, according to FanDuel. The Angels have rebound from a 1-6 start to win seven of their last eight games to climb their way back up the AL West standings. The turnaround actually began with a series against Texas a couple weeks ago, when L.A. outscored the Rangers 15-4 in a three-game sweep of their division rival. Look for that dominance to continue, as manager Brad Ausmus hands the ball to Trevor Cahill. The 31-year-old righty has had more success against the Rangers than any other organization in the majors. In fact, Cahill is 11-4 with a 3.22 ERA and 1.252 WHIP in 20 starts against Texas. His teams have a record of 16-4 in those starts. On the other side, Shelby Miller will take the mound for the Rangers. Miller has an ERA of 6.75 and WHIP of 1.750 against the Angels in his career. Look for Los Angeles to COVER the 1.5-run spread tonight at FanDuel. The Angels currently rank third in the MLB in COVER percentage at 66.7. Furthermore, they are 60 percent against the run line as the favorite this season. Cleveland starter Trevor Bauer ran into some trouble his last time out, giving up four earned runs on ten hits and two homers over 5.2 innings in a loss against Detroit last week. The Mariners hope his struggles continue tonight, as they look to rebound from a series sweep against Houston last week. Luckily for Seattle, Bauer has not been very good against them in the past. He is 1-4 with a 4.39 ERA and 1.463 WHIP in seven career starts against Seattle. His team has finished 1-6 in those starts. It should also be mentioned that the Indians are coming off an embarrassing three-game sweep versus the Royals this past weekend. Furthermore, the Mariners are 11-4 against the money line versus right-handed starters this season. They are also 23-14 against the money line in April games over the last two seasons.